Bioderma is one of my top skincare brands and I have tried pretty much every product in their catalogue aimed at dry, dehydrated, sensitive skin. Sensibio H2O remains a solid favourite for gentle and effective cleansing, while the Sensibio range of face creams will complete your regimen (I use Sensibio Light and Sensibio Rich, depending on the season). The Atoderm range is for dry, irritable, atopic skin and it aims to replenish the lipid barrier to help restore and maintain the skin's natural defence mechanisms, with products such as Atoderm PO Zinc and Atoderm PP Balm, both of which can be used to help with atopic eczema/dermatitis, very dry skin or skin repair following a dermocorticoids treatment. If you struggle with dehydrated skin, make sure to have a look at Bioderma's Hydrabio range. 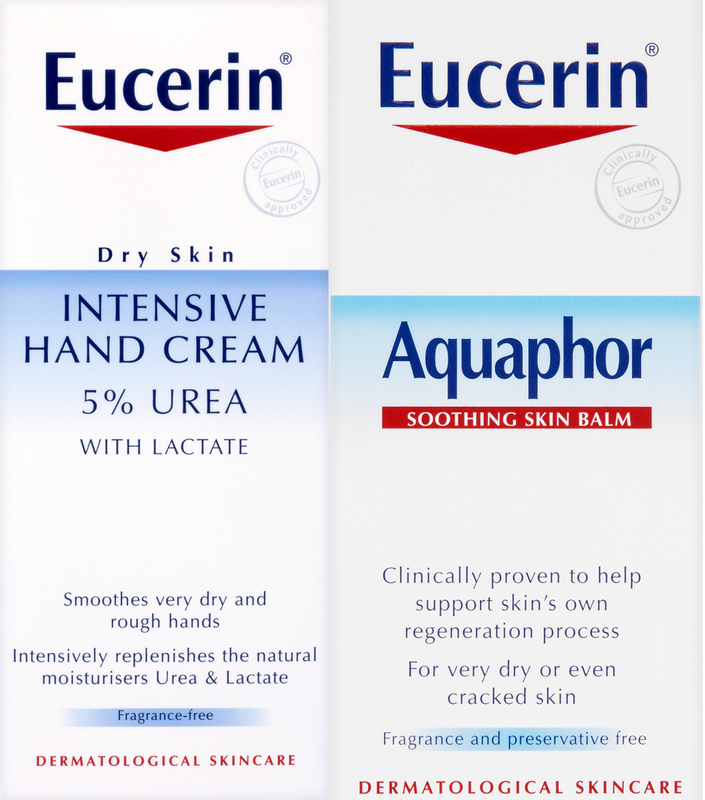 Eucerin also offers a very nice line of products for dry, sensitive skin, from the versatile Aquaphor to one of the best hand creams I have ever used: Intensive Hand Cream with 5% Urea. It took me quite a while to find a hand cream that actually WORKS and this one does, especially in cold, harsh weather. As far as makeup goes, I always go back to Guerlain. 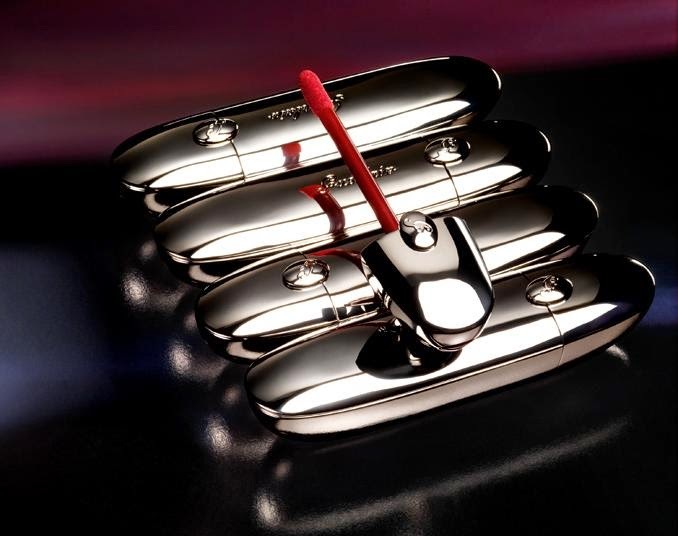 Fabulous products, gorgeous packaging, luxurious feel, they have it all. 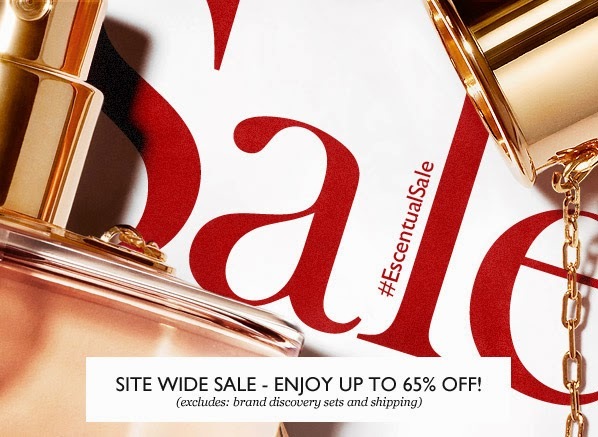 From the beautiful bronzers and blushes, to eyeshadows and lipsticks, who can resist them? 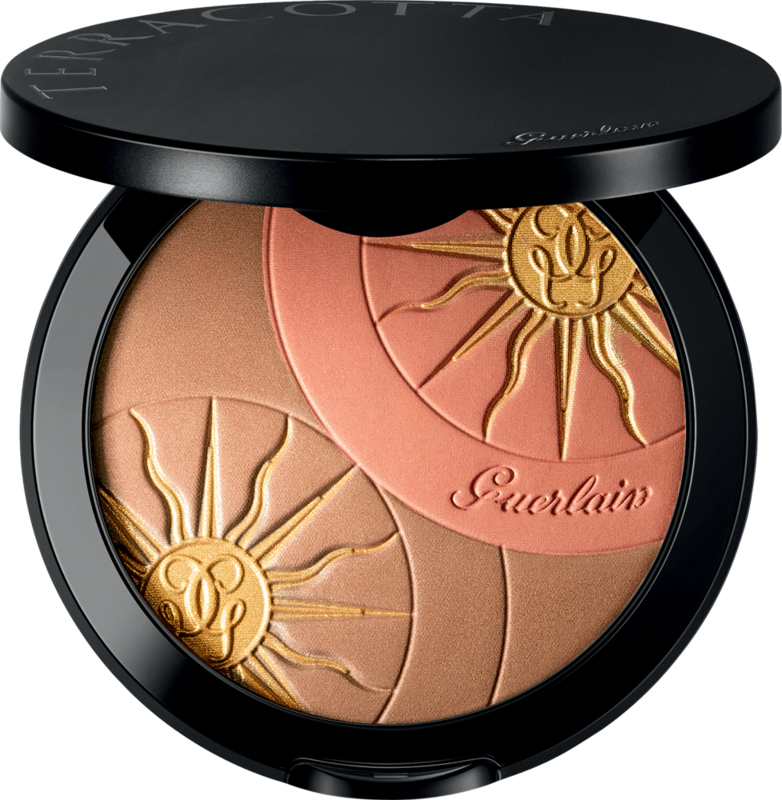 Make sure to check out the Terracotta limited edition bronzers, as well as the Rouge G liquid lipsticks and the Rouge G lipstick line, where new shades have just been launched and you can see them swatched here. 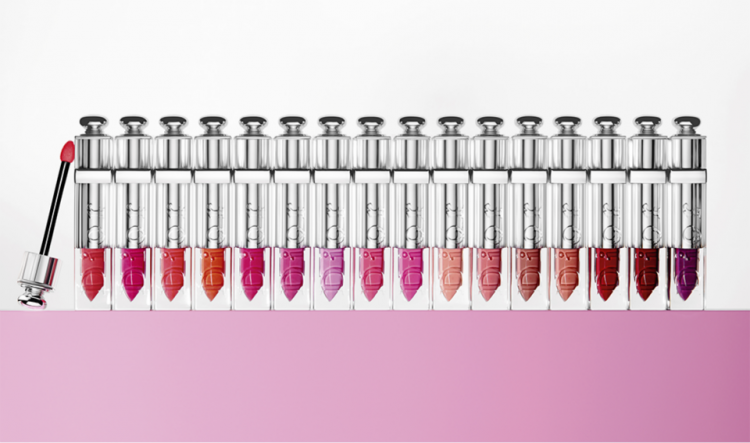 For lips and nails, Dior is another longtime favourite, and Escentual stocks the newest Dior offerings in both product categories. I love the Addict Fluid Sticks and the Addict Extreme lipsticks, as well as the Rouge Dior range, while Dior Vernis nail lacquers are some of the best that money can buy. Check out the Escentual Blog for reviews and swatches of some of the aforementioned products. As far as other BB Creams go, I love Clarins BB Skin Perfecting Cream, which offers light to medium coverage, has a beautiful satin finish and it is very gentle to my dry, sensitive skin. It might seem a bit thick when you squeeze it out of the tube, but don't let that fool you. It blends like a dream, a little goes a long way and it doesn't settle into pores or fine lines. The only problem I would say is that it tends to run a little bit darker than other Clarins foundations, for instance I would normally wear a medium, but for this BB Cream, I prefer the Light version. I can wear both, but the Medium works better for me during summer, while the Light one is an all year round product. 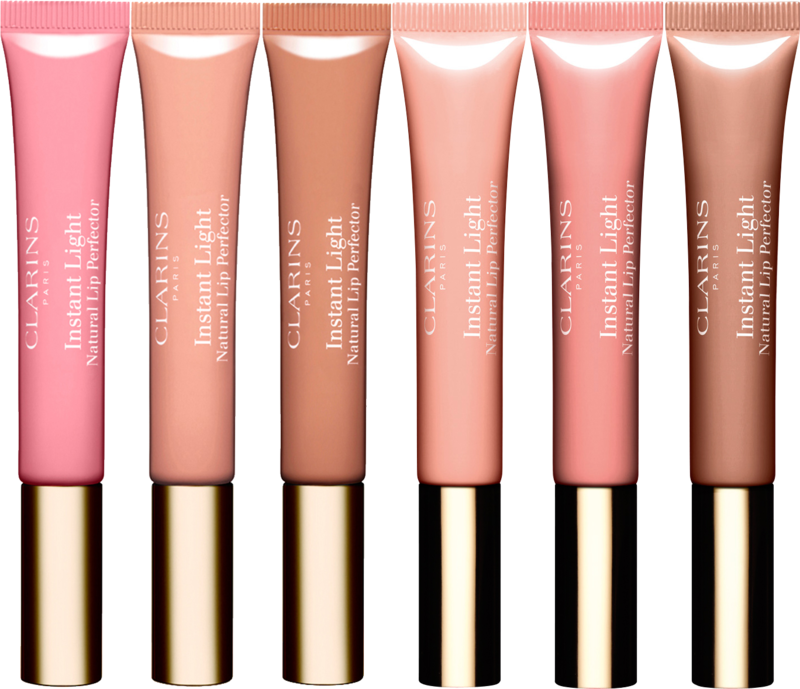 Clarins also make great lip products, my favourite being Gloss Prodige, a classic lip gloss that is hydrating and non-sticky and the Instant Light Natural Lip Perfector, a lip balm/gloss hybrid that feels like the smoothest, most comforting lip balm with just a hint of colour and it is a pleasure to wear.